The basic range is made from 100% grey cotton twill both front and back. 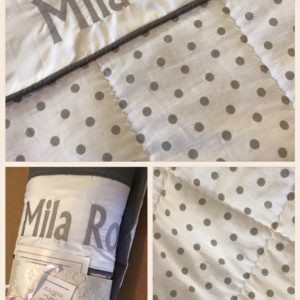 You can choose a border colour. 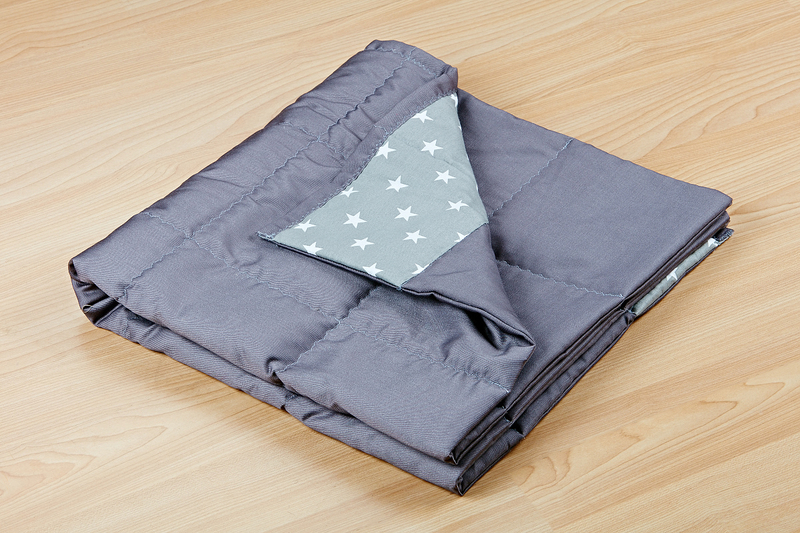 Weighted blankets provide many health benefits. 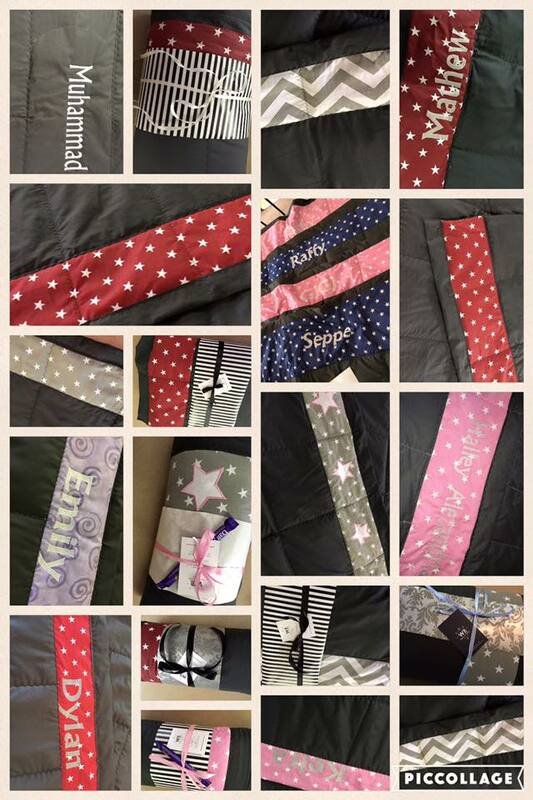 They can relieve anxiety, help with sleep disorders, ADHD, Autism, Parkinson’s and other serious conditions have turned to weighted blankets. 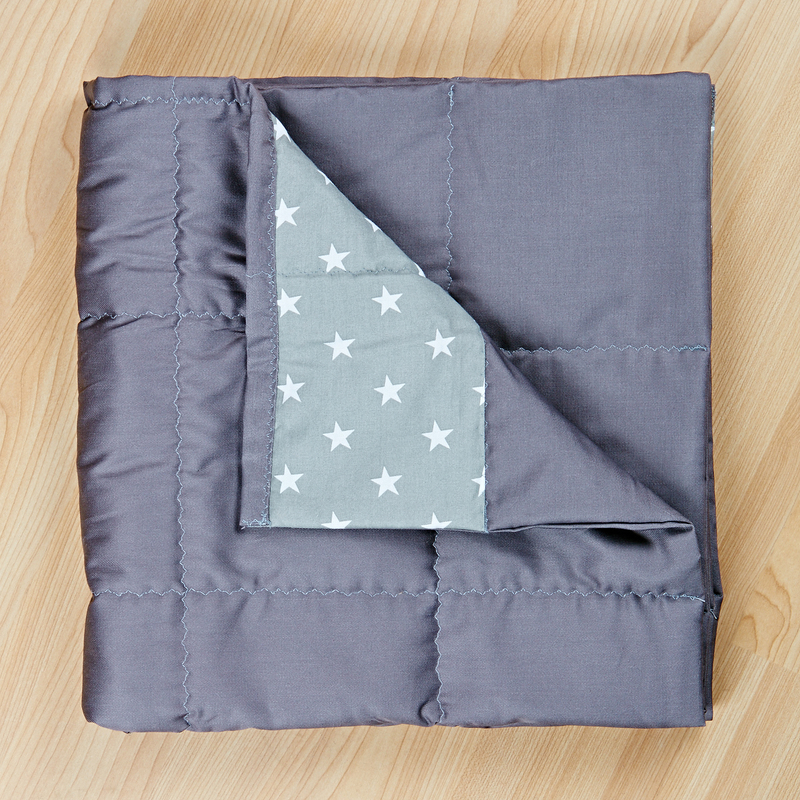 The budget weighted blankets are still 100% cotton, beautiful and excellent quality. 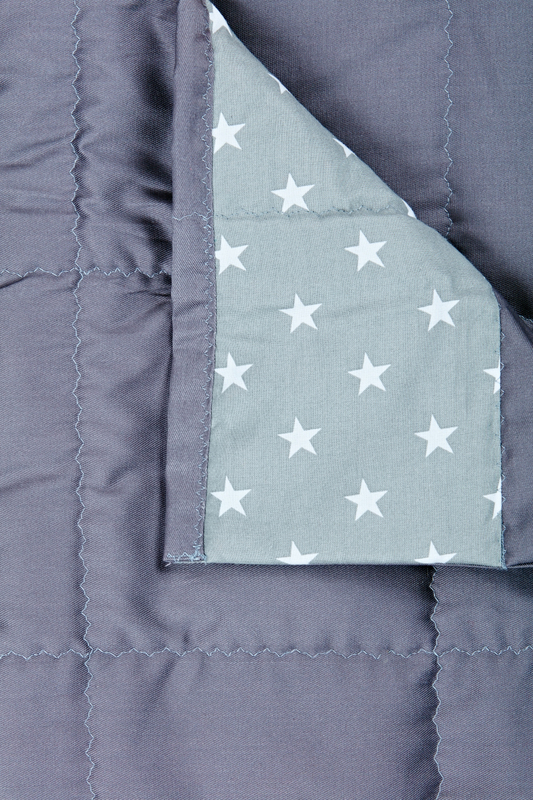 Blankets are Slate Grey front & Back with a fabric of your choice as a top border. 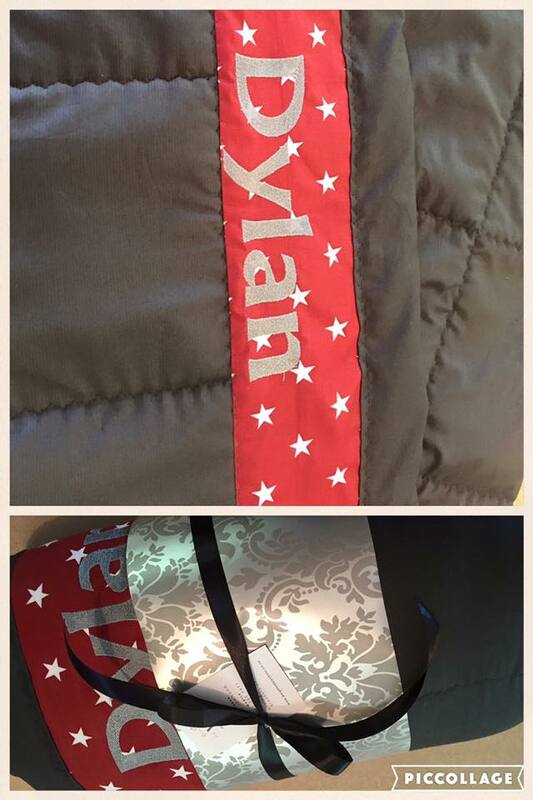 Filled with poly pellets and fully machine washable.